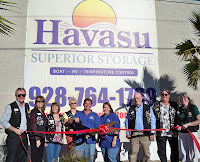 Havasu Superior Storage is a state-of-the-art storage facility designed to cater to unique self storage situations, providing various sizes of boat and RV storage units to meet exact needs of customers. Offering short or long-term climate controlled storage facility in Lake Havasu City, Havasu Superior Storage is a great boat and RV storage option. 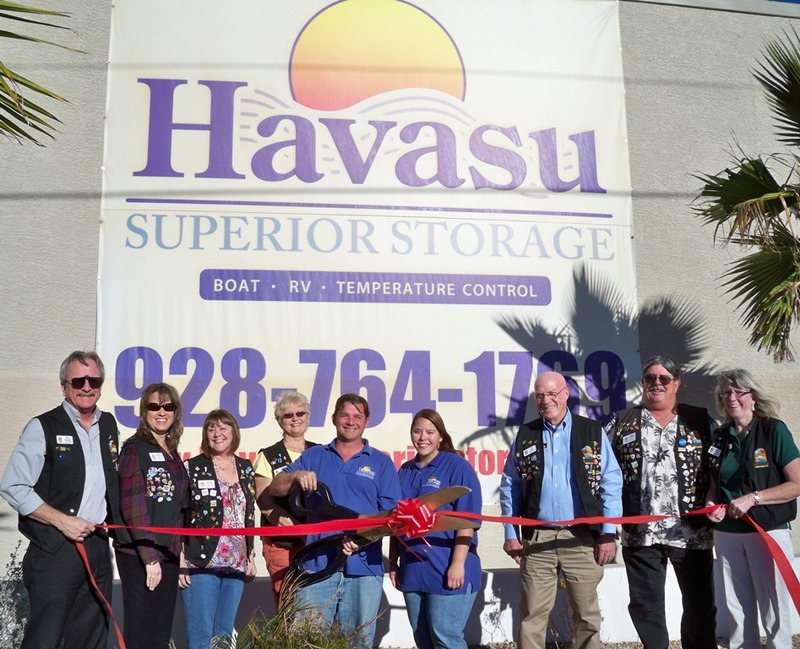 The Lake Havasu Area Chamber Ambassadors held a ribbon cutting at Havasu Superior Storage at 4622 N. London Bridge Road. On hand for the ceremony from left to right are: Steve Bentley, Tom Dillon, Manager, TaiAnna Yee and Audrey Hoyt. For more information contact Havasu Superior Storage at 764-1769.